As we're in the midst of our second radio schedule giveaway for nonprofits in Central Minnesota, I'm taking the opportunity to shed a little light on our 2017 radio schedule recipient, the INDY Foundation. 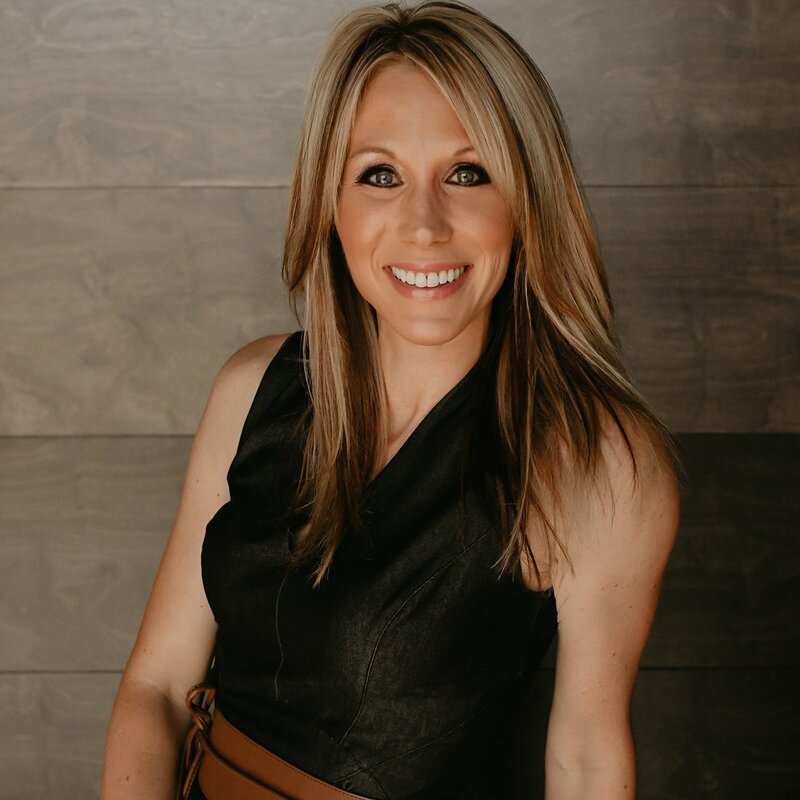 Kayla Strand is INDY's founder and the driving force behind the nonprofit's mission of supporting cancer "Warriors" and their families in Central Minnesota. I caught up with Kayla - her story is all captured in the video below. Please take a minute and a half to hear her story and how Leighton Broadcasting helped spread it. The INDY Foundation is a love story. Kayla and Kyle met when she was 16. He was 21. "My parents were less than impressed, " she says with a laugh. "He swept me off my feet - yes, at 16." She recalls how he "stalked her" and stole her phone number from his sister who was Kayla's friend. After seven years of dating, she gave him an ultimatum and the two were married in February of 2014, six months after his cancer diagnosis. For better or worse; in sickness and health. 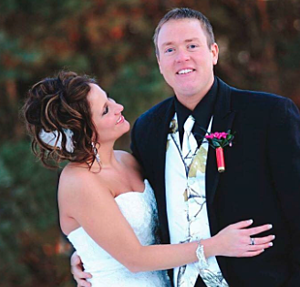 Kayla created the organization to honor her late husband Kyle after he passed away from cancer in 2017. Just days after his funeral, she began the process of creating a legacy in his memory. "Grief - INDY gave me something to do with my grief." Kayla talked about how during Kyle's four-year battle with colon cancer he'd always say, I'm not done yet, and that became his mantra and in turn, the meaning behind the INDY acronym. Kyle was just as much a part of INDY's creation as Kayla. "Kyle very much wanted to give back because so many supported him and us during his battle. There is a lot of organizations that support cancer research - which is awesome - but while you're going through it people need support, and financial support is a big one." She continued, "Before Kyle passed away he had two wishes. One - that I wouldn't pawn my wedding ring and two - that I'd get busy working on the INDY Foundation every single day. I told him yes I would even though, at the time, I didn't know what that meant. The day after Kyle's funeral, I went to the Benton County Fair with friends. We were in the horse barn and this one particular horse was going nuts. Racing around in its pen, neighing, whinnying, all of it. It caught our attention of course. I happened to see the board with the horse's name - INDY. I looked at my friend Ashley and said, is this real? We both had tears and I said okay I got it. This is what I'm supposed to do." In short order, Kayla dug into starting the INDY Foundation securing board members, an attorney, and learning how to establish a business in about two months' time. She talked about the choices she had as a young widow - sit on the couch, wallowing in misery, and invite the grief in that would never go away. Or, channel that energy - however sad, emotional, and draining it was - into something else. Into a mission that does good and is good on Kyle's behalf. Guess which option Kayla chose? "Our story was written for us," Kayla said. Kayla talked about how difficult it can be to promote causes or events in a saturated market. Word of mouth and social effort only go so far. Radio opened up a whole new market for INDY's message and surprised even Kayla with its reach. "I'd have people saying to me all the time, I heard you on the radio or mentioning our name a lot more often." To date, INDY Foundation has helped 25 Warriors and donated roughly $20,000 ... in just 18 months of being an organized business. Radio played a part in spreading the awareness, goodwill, and stewardship of both opportunity and need in our community. As Kayla said in the video featuring INDY's first Warrior Melissa DeYaeger, "The whole purpose of the INDY Foundation is to spread the message of love and faith and wrap our arms around the cancer warriors of the world." It's the most versatile advertising medium with the most potential. Kayla and the INDY Foundation are just one example of how radio has helps establish brand awareness and drive listener engagement. Our work, on behalf of nonprofits, is an incredibly important component of our company core value of community involvement. That's why we're drumming up support and nominations to create a second campaign to support Central Minnesota's charitable brands and events. Your nonprofit, or your favorite charitable organization, can be the next benefactor - nominate a local group here.